We're about to hit the road for a month and wanted to drop a line to let you know where we'll be. First, we're playing our only Nashville show of the summer with some touring friends of ours tomorrow night at the End. Please come out if you're in town! 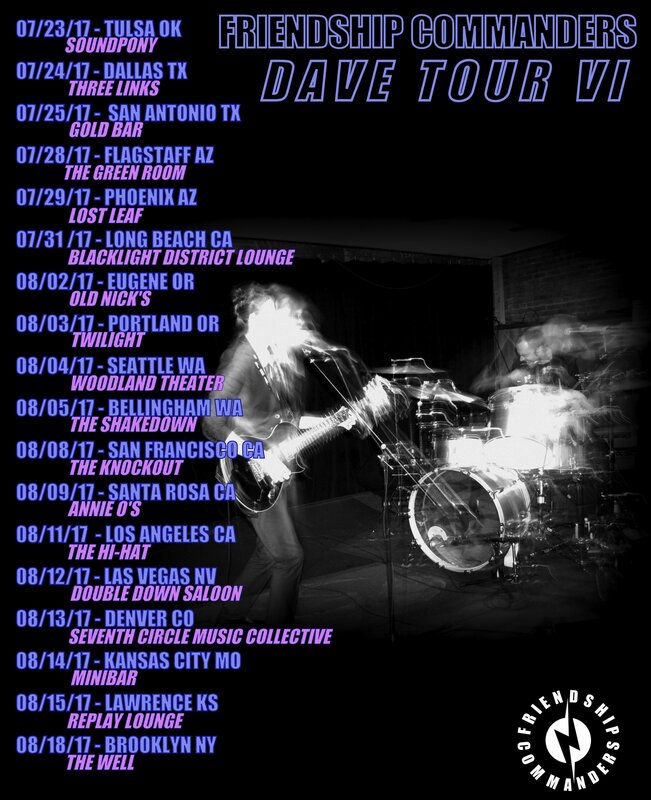 Then, on July 23rd, we're heading out for four weeks of shows that span the Southwest, West Coast, Mid-West, and then a little of the East Coast. We'll have copies of our new JUNEBUG 7" in hand, as well as CD copies of the Resolution of Happiness compilation! Our newest song can be found there among eighteen other tracks by rad bands and artists. Speaking of our song, "Scuffle," we have a brand new video! It's our first one-shot video and we hope you enjoy it. It's below. Can't wait to see you all soon!